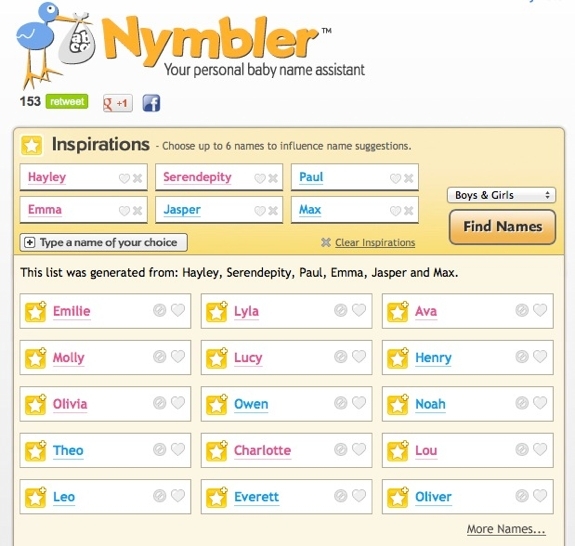 Enter up to six “inspirations” into Nymbler and the website will use those to generate name suggestion. For the first few minutes it’s cool. 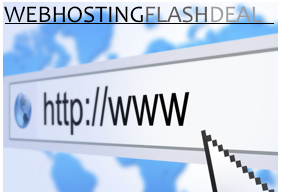 Then you realize that the site spits out the same names over and over. (No matter what names we picked for our inspiration, Nymbler really wanted to name our daughter Charlotte). Still, it’s worth giving Nymbler those few minutes on your name hunt. 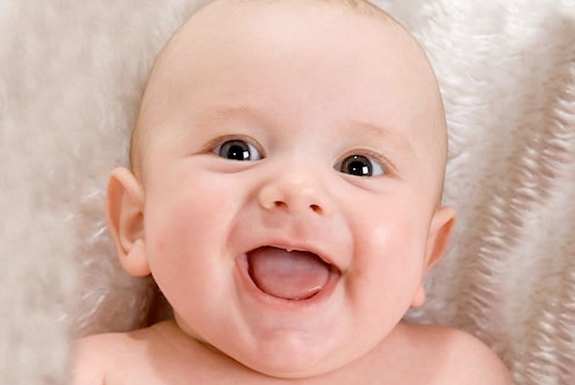 Sadly, you can’t really ask your baby for his or her opinion on a particular name. (Well, you can but goo goo will most likely to be the reply). Happily, you can ask adults and older kids what they think of their name. That’s where the Nickelodeon-branded Parents Connect comes into play. They’ve collected opinions from thousands of people about what they think about their own names, inquiring about how they like their name in hindsight and whether bullies made fun of it, among other questions. It’s a great resource to check once you have your name shortlist. Our biggest complaint about the site: the annoying videos that play in the right column and restart every time you click to a new page on the site. Turn your speaker volume off before clicking over. Perhaps we shouldn’t be surprised that the people who wrote the best baby name finding book also created the best baby name finding website. The Baby Name Wizard is a superbly well done site with a plethora of name finding and generating tools, some simple to use and some unexpectedly complex. 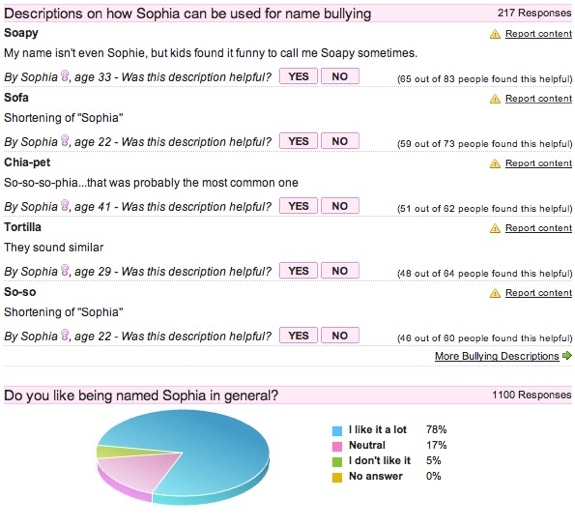 The NameFinder lets you search for names on a variety of criteria. The NameMapper lets you see the popularity of a name in the USA, state by state. The NameVoyager lets you type in the starting letters of a name and graph the most common options. For every name you get a variety of information including common sibling monikers. Though many of the features of the Baby Name Wizard site are free to use, there are a few that require a subscription (which, for 3 months, costs $12.95). 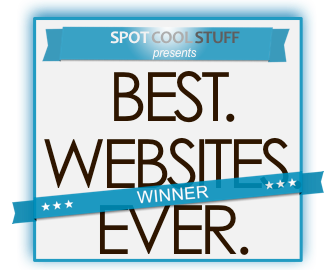 Spot Cool Stuff, having a difficult time finding and settling on that perfect name, found it worthwhile buying a subscription, but we imagine most parents-to-be would be satisfied buying the book and using the website’s free services. The best of the pay services is the Name MatchMaker—it suggests names based on a mix of personal preferences and other names you like. See the screenshot, below. I’m glad you liked our baby’s nickname Triangles so much to mention it here! We thought yours was cool, too. Baby name finder website is handy. Do they have multi-cultural name function?